The German newspaper Bild am Sonntag reported on Sunday that the country’s antitrust watchdog The Federal Cartel Office will order Facebook to stop collecting user data. There is serious concern regarding the way personal data is collected and used by Facebook for targeted advertisement. But Facebook potentially abusing consumers’ data is not breaking news for anyone – or at least it shouldn’t be. By now, it’s just one in long list scandals that the world is coming to terms with in regard to the social media giant. The Federal Cartel Office or Bundeskartellamt is the national competition regulator in Germany. Its job is to make sure no company develops a sole monopoly over a market. It protects competition, making sure new and small companies get a chance to thrive. The Bundeskartellamt therefore also keeps an eye out for big companies abusing their positions of power in the market. The news report surfaced on Reuters a few hours after its publication. The Bundeskartellamt has been investigating Facebook since 2015. They concluded that Facebook abused its position in the social media market by collecting sensitive data without the users’ knowledge or consent. 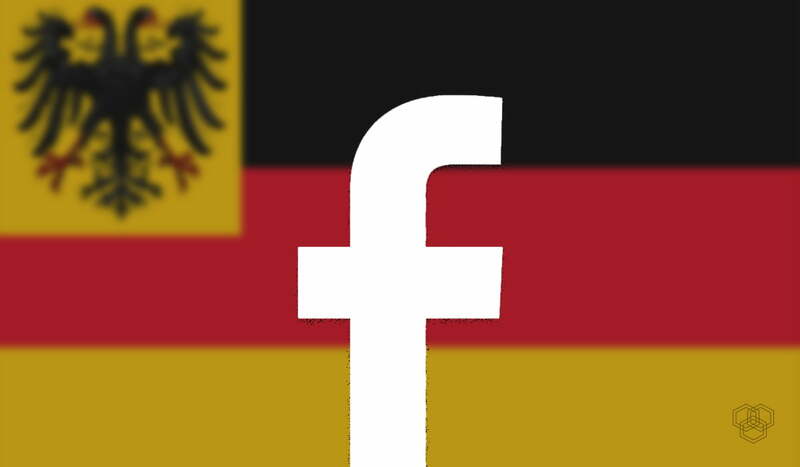 The newspaper also reported that the Bundeskartellamt will officially deliver its ruling to Facebook in the next few weeks along with instructions on how to remedy the situation. The newspaper admits that immediate action is unlikely. The watchdog is most likely to give Facebook a deadline to get rid of some of the data it has amassed over time and we’ll have to see how the social media giant reacts. Facebook entered the new year with the looming shadow of everything that went wrong in 2018. From data leaks to coverups, it was a lot to process in one year. Mark Zuckerberg started his 2019 with the solemn promise that they had finally learned their lesson. But 2019 has already brought its first setback. 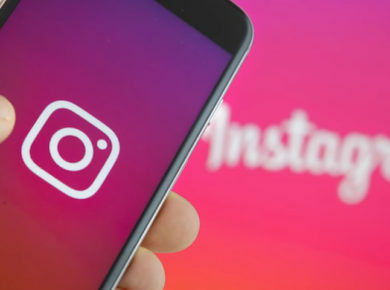 Bild am Sonntag’s investigation shows that Facebook also gathers off of non-users, often via third-party apps Instagram and WhatsApp. The newspaper claims the Bundeskartellamt is also concerned over several data leaks that have happened under Facebook’s nose. However, it seems as if global outrage and backlash over their policies continue to fail in making any real impact on the company’s policy as the scandals and groundbreaking revelations just keep coming. A Facebook spokesperson has officially denied claims of wrongdoing. She insisted that Facebook did not agree with the accusations by the Bundeskartellamt and would keep defending their stance. The world is watching closely as this case with the German watchdog unfolds.